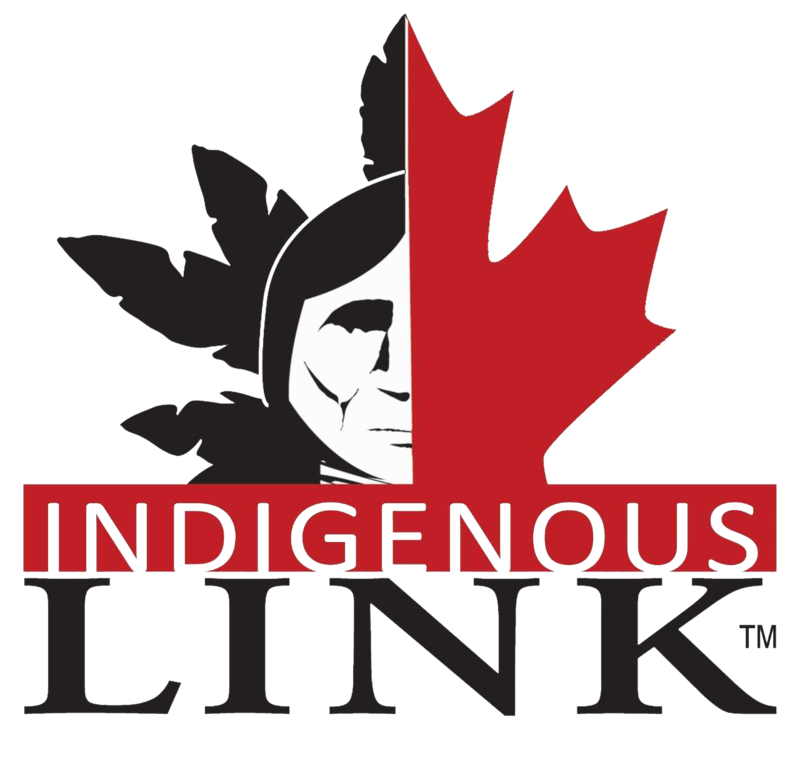 We have the skills and expertise to effectively communicate your message to the Indigenous marketplace. Learn more about us here. Unique ability to track campaign responses in ‘real-time’ to make course corrections anytime throughout the campaign. Learn more. Combine superior technology with knowledge of the markets, and success follows. Read about some of our client’s dramatic results here.